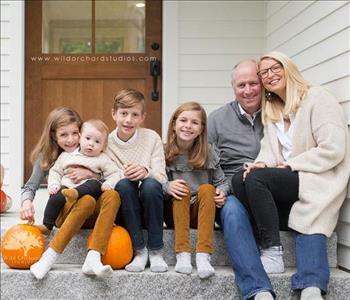 SERVPRO of South Portland was established in 1978 and has been Owned & Operated by the Lamey Family since 2004 becoming Portland’s Premiere Cleanup and Restoration Company. 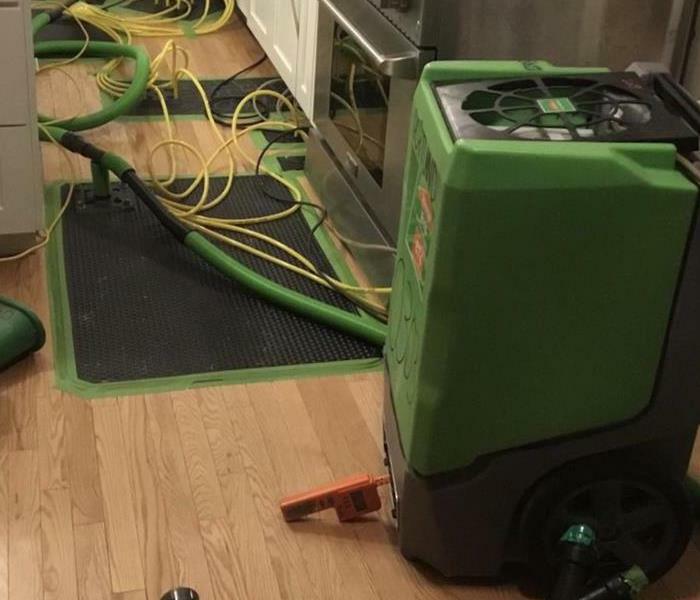 SERVPRO of South Portland services South Portland, Scarborough, Cape Elizabeth and surrounding towns and we are equipped for any size disaster. 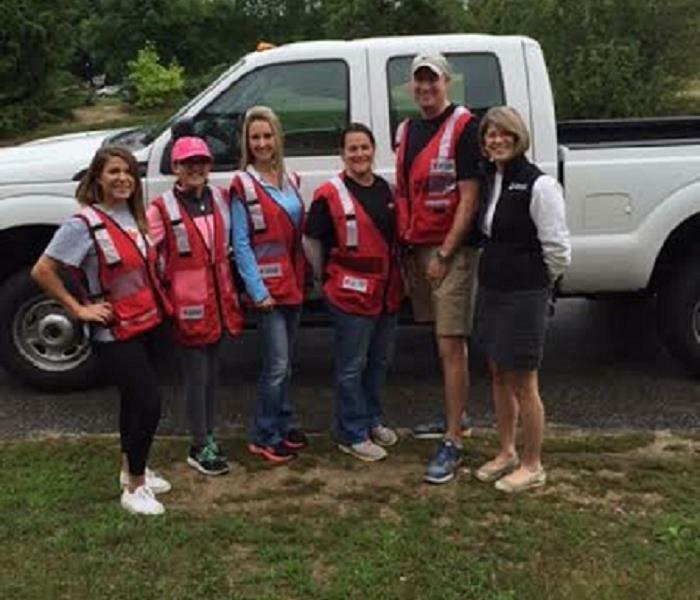 SERVPRO of South Portland is Maine’s leader in large loss and our team is trained, experienced and has the capability to handle the largest of disasters. Whether you are a business owner who has suffered a large warehouse fire or a homeowner experiencing a water damage we are your go to cleanup and restoration team. SERVPRO of South Portland specializes in the cleanup and restoration of residential and commercial property after a fire, smoke, water damage, mold mitigation and biohazard cleanup. We also provide reconstruction services and have a dedicated team to help restore what was damaged and get your building or home back to pre-loss condition. 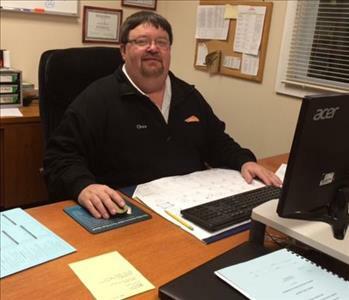 SERVPRO of South Portland understands the stress and worry that comes with a fire or water damage and the disruption it causes your life and home or business. Our goal is to help minimize the interruption to your life and quickly make it "Like it never even happened." Our staff is highly trained in property damage restoration. From initial and ongoing training at SERVPRO’s corporate training facility to regular IICRC-industry certification, rest assured our staff is equipped with the knowledge to restore your property. 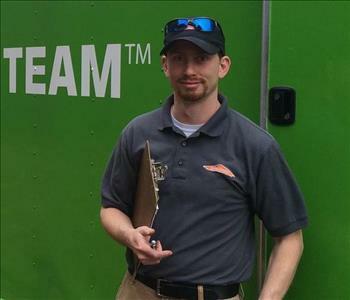 With a nationwide system of qualified franchises, no damage is too large or too small for SERVPRO of South Portland. If you would like to schedule service for your home or business, please call us today at 207-854-4004. We are available 24/7/365 for your water and fire emergency cleanup needs. Since 1967, SERVPRO is the cleaning and restoration brand you know and trust.